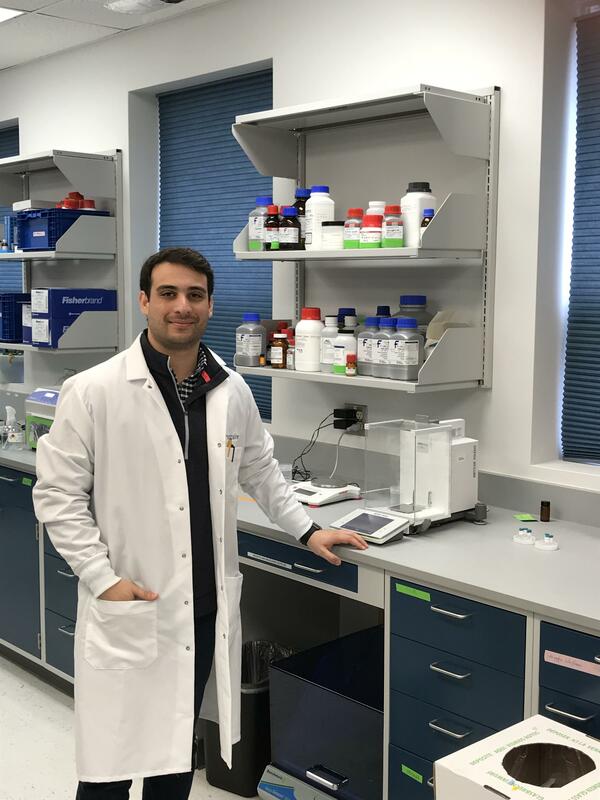 Kevin Eisenfrats arrived at UVa as an undergraduate wanting to do research in reproductive medicine. He heard about John Herr – widely regarded as the leader in the field and director of UVa’s Center for Research in Contraceptive and Reproductive Health. Eisenfrats and Herr founded Contraline in 2015. While its location may not look like a biotech office park the company is nationally known and its fundraising success is speeding the development of the polymer gel alternative to vasectomy. In the 1990s Gordon Laurie, a Canadian-born professor of opthalmology, established his lab at UVa and set about finding a remedy for dry-eye. From his discovery Laurie developed the medication Lacripep. The CVille Biohub, a Charlottesville group organized to promote biotechnology companies, has counted more than 50 life sciences startups with more than 1800 employees in the city and surrounding counties. WMRA’s Peter Jump looks at some of the ingredients helping propel startups in Charlottesville to national prominence. Thomas Edison famously said, “Genius is one percent inspiration, ninety-nine percent perspiration.” What inspires today’s inventor and who or what funds all that perspiration? KEVIN EISENFRATS: The big innovation behind Contraline is the fact that we have a polymer gel that is long-lasting just like a vasectomy but can be reversed at any point in time. That’s Kevin Eisenfrats- who along with University of Virginia professor John Herr founded Contraline in 2015. Eisenfrats had arrived at UVa as an undergraduate wanting to do research in reproductive medicine. He heard about John Herr – widely regarded as the leader in the field and director of UVa’s Center for Research in Contraceptive and Reproductive Health. Eisenfrats soon began working in Herr’s lab. 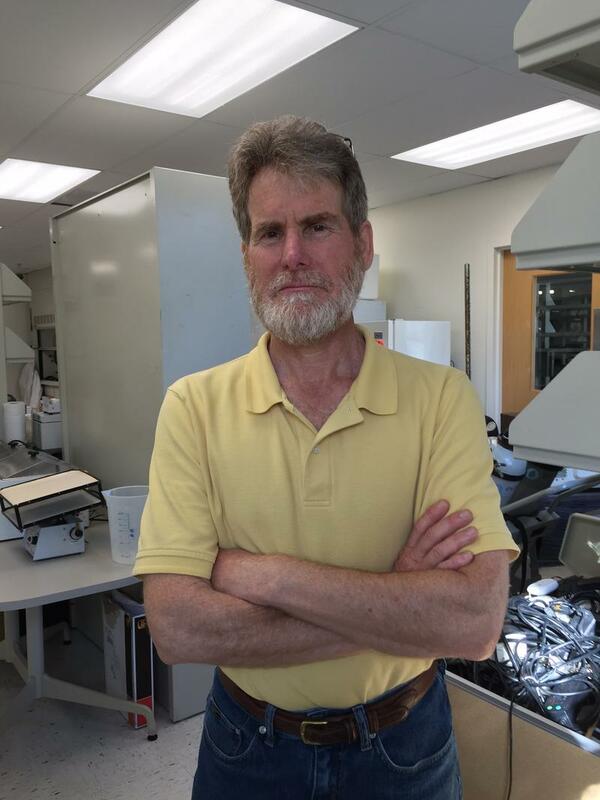 KEVIN EISENFRATS: I was fascinated by the fact that there was one, a reproductive expert at UVA, two he was a biomedical engineer, three he was an inventor, and above all else he was an entrepreneur and knew how to get his products to market. By his senior year Eisenfrats knew he to wanted to be an entrepreneur. With Herr’s coaching he won UVa-sponsored competitions for aspiring entrepreneurs, and $45,000 in prize money. Without those funds Eisenfrats says his ideas would have just been concepts in a notebook. Only a year after Contraline’s founding Herr died suddenly, and unexpectedly. Despite the blow Eisenfrats and the company moved forward. Its lab is now next to a concrete company. Heavy trucks come and go throughout the day. While its location may not look like a biotech office park the company is nationally known and its fundraising success is speeding the development of the polymer gel alternative to vasectomy. The gel is injected into the vas deferens to block the passage of sperm. It’s designed to be easily reversed by injecting a second solution to dissolve the gel- Eisenfrats calls the reversal the Holy Grail- the big innovation. 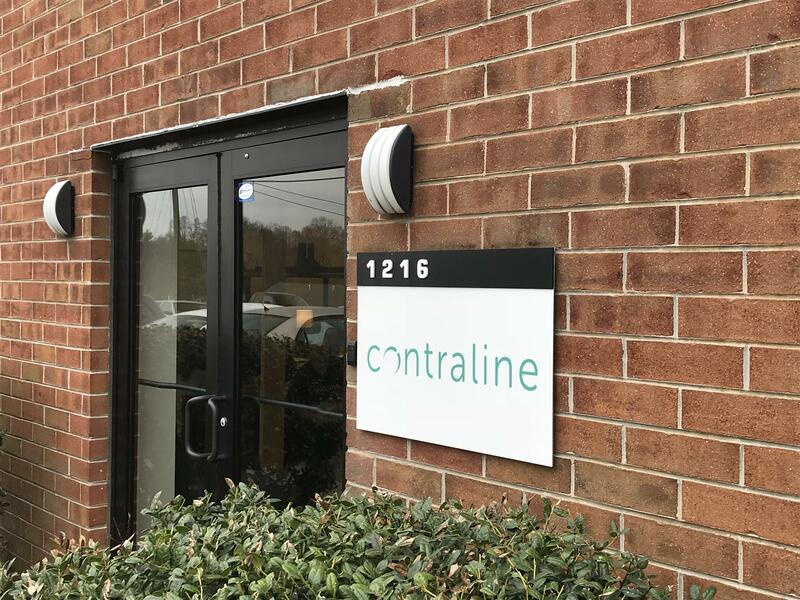 And, as Contraline’s Chief Operating Officer Nikki Hastings explains, it’s a significant enough development to get the attention of big investors. NIKKI HASTINGS: We were able to secure $2.2M where half of that was led from a group in Silicon Valley. Office space is running anywhere between $15-25 a square foot, when you compare that to what’s going on in Boston where it’s $80 a square foot it’s pretty much a steal to be doing that here. The Group has been instrumental in supporting TearSolutions. In the 1990s Gordon Laurie, a Canadian-born professor of Opthalmology, established his lab at UVa and set about finding a remedy for dry-eye, a condition in which the eye does not produce tears properly or when tears evaporate too quickly. An estimated 4.8 million Americans aged 50 and older suffer from dry-eye with women being twice as likely as men to have the condition. Laurie spent nine years looking for the cause of dry-eye – much of the funding coming from the National Eye Institute. GORDON LAURIE The whole process was like trying to find a needle in a haystack. We found the needle which was a protein that actually turns out to be in tears itself and this protein is deficient in dry-eye. From his discovery Laurie developed the medication Lacripep. UVa patented Laurie’s discoveries. His next step was to set up a company and get funding to start clinical trials. In early December TearSolutions announced $8.5 million in funding courtesy of the UVA LVG Seed Fund, a Virginia Tech and Carilion Clinic innovation fund,* and Pharmstandard International, one of Russia’s largest pharmaceutical companies. * The funding will enable TearSolutions to complete phase II of its Lacripep clinical trials. But, what does the university get in return for its support? TearSolutions’ CEO is Tom Gadek. TOM GADEK: So, the university holds the rights to the compound that we’re bringing forward. They’ve developed the patent portfolio that allows them to defend it in court to market this drug and we’ve gone to them and said will you give us a license to use this drug and we will bring it into our company. We’ll send you payments along the way for your expenses and at the end of the day if the company’s successful, potentially a royalty stream to the university through the licensing group of some percentage of sales. Contraline and TearSolutions have much in common. They are led by driven visionaries who put in years of hard work. But success is not guaranteed, for in the words of Contraline’s Eisenfrats, “customers have to love what we are trying to build. *Information updated on March 6, 2018.